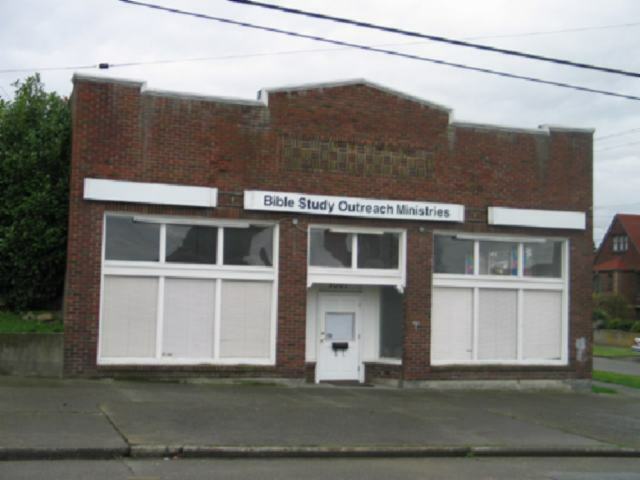 Built in 1929, this commercial store was owned by Sam R. and Mary Ulovich. The Ulovich’s resided at 2021 Stevens. A grocery store operated in the building through 1943. In 1955, the store was listed as Three Thousand and One Grocery. Masaru Nomura purchased the building in November of 1956 for $22,000. The building consisted of two floors containing apartments, garage and storeroom. By 1961 through 1965, the building was known as Fred’s Grocery. Beacon Hill is a long north-south tending ridge located southeast of downtown Seattle and stands 350 feet at its highest point. The hill’s steep topography deterred substantial Euro-American settlement through the early 1880s. 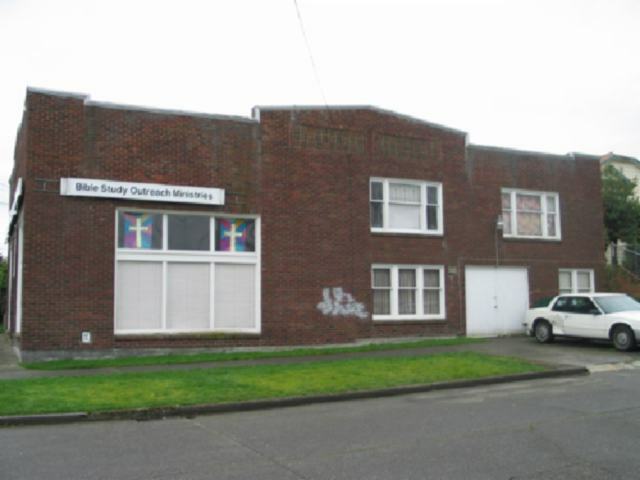 Then, development of the area was stimulated by the introduction of streetcar lines in the 1890s, its proximity to Seattle’s main industrial area to the west, and the regrading of the hill’s north end in the early 1900s. Originally acquired by the City in 1898, Jefferson Park was integrated into Seattle’s Olmsted system of parks, and the Olmsted Brothers prepared a plan for the park in 1912. The first public golf course west of the Mississippi opened at Jefferson Park in 1915. 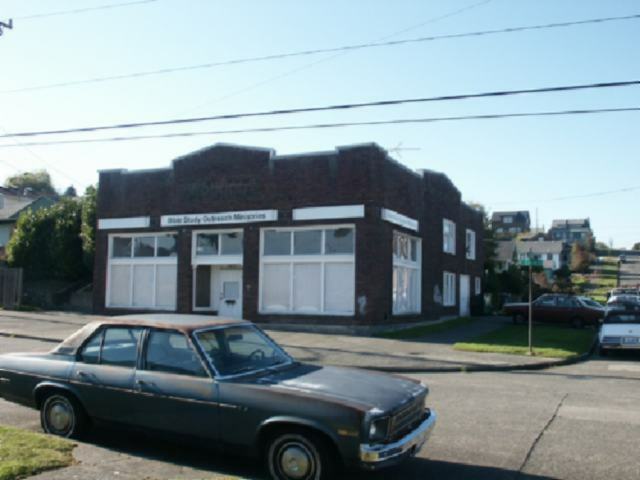 Jefferson Park has exerted a profound positive influence on the development of the Beacon Hill neighborhood. Because of its proximity to the International District, Japanese and Chinese families moved to Beacon Hill starting in the 1920s. World War I and II stimulated a surge in housing development associated with wartime industry. The construction of Interstate 5 in the 1960s and Interstate 90 in the 1980s sliced through the neighborhoods and contributed to Beacon Hill’s relative isolation. 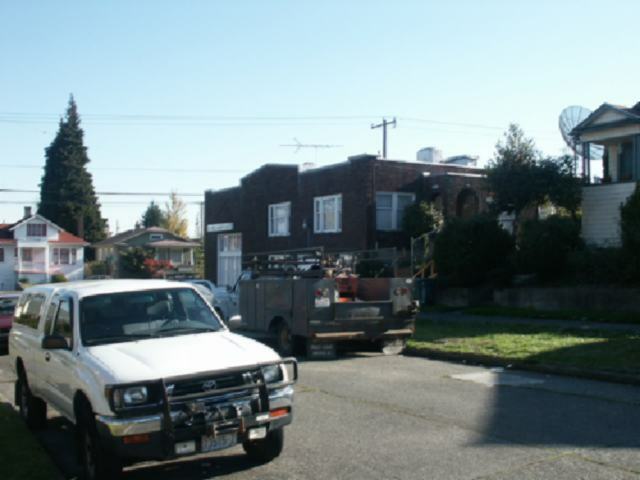 Today, Beacon Hill is an ethnically diverse working class community, which has a mixed Asian, Chicano, African American, and Caucasian population. 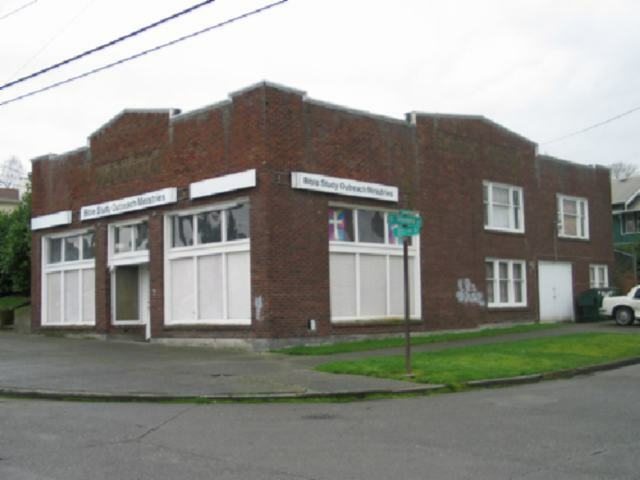 Built in 1929, this commercial block stands on a rectangular corner lot. The building is oriented to Twenty-First Avenue South on a flat site at street level. 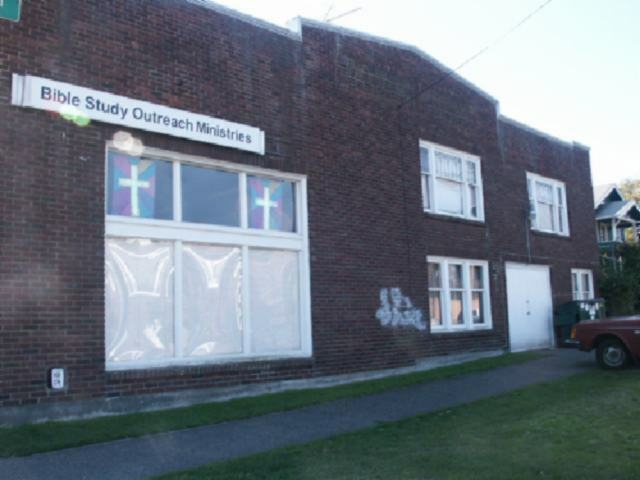 This 2400 square foot, single-story building features a rectangular plan, measuring approximately 41’ by 60’. A poured concrete foundation supports the wood frame, brick-clad superstructure. A flat roof set behind a parapet covers the building. The main entrance fronts Twenty-First Avenue South. Broad display windows with multiple-pane transoms flank the main entrance with a third on the side facade. The back end of the building features two stories with multiple-paned windows for day lighting. By 1937, the building featured a store in front with both seven room and five room apartment units in the back. 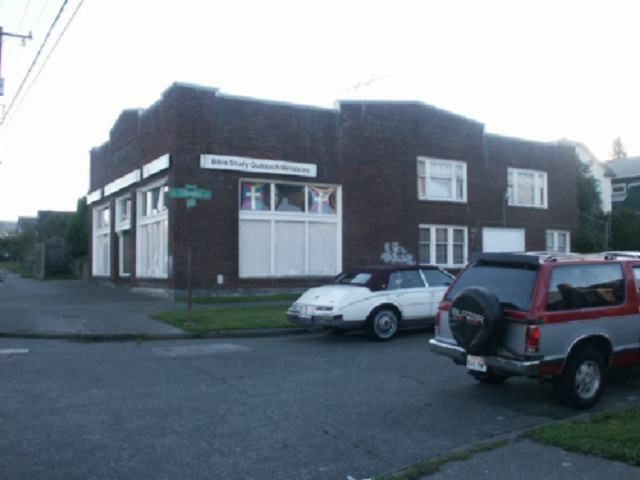 This building is an unusual example of a corner store and apartment combination within the Beacon Hill, North Rainier Valley and Mount Baker neighborhoods.